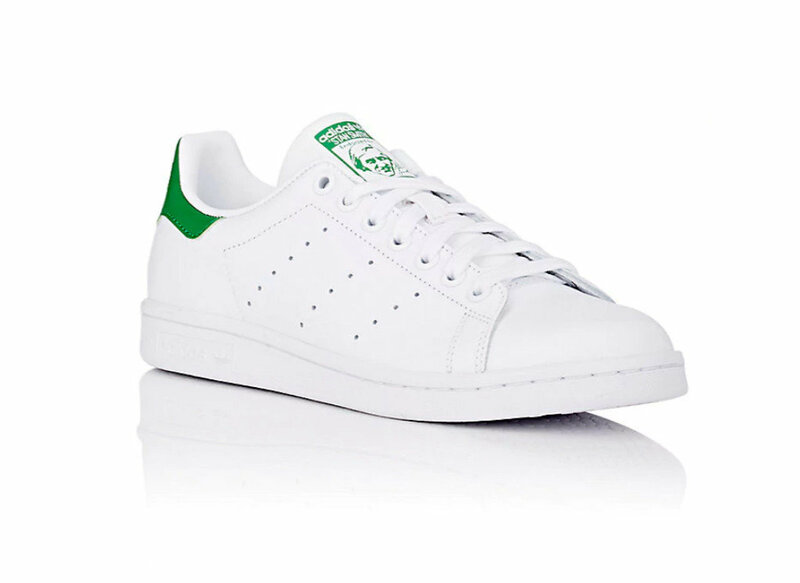 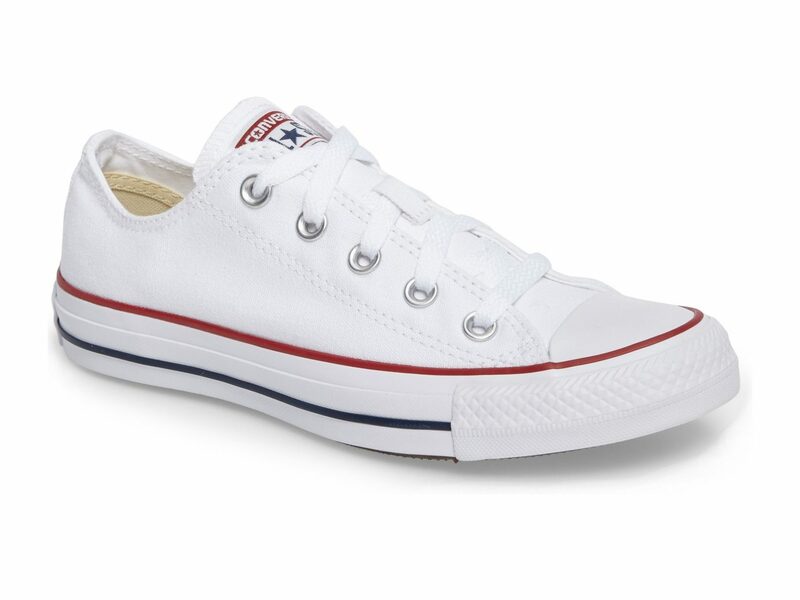 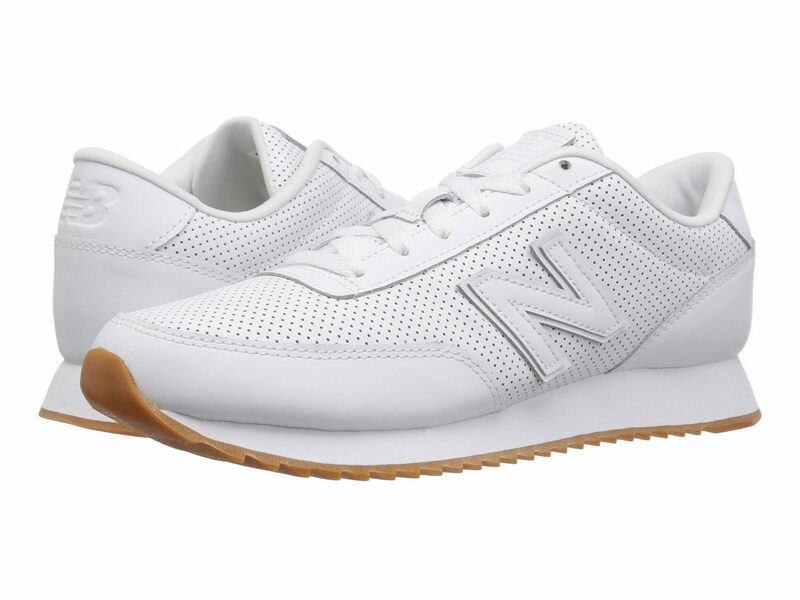 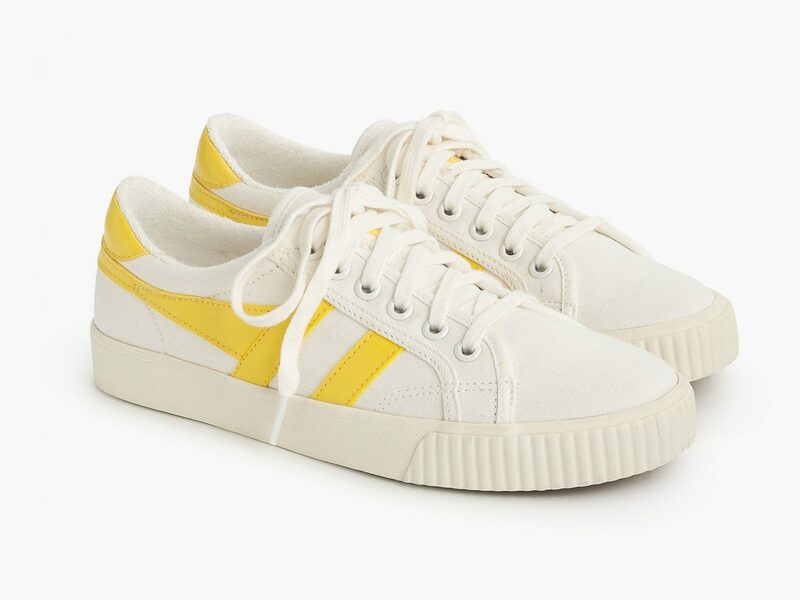 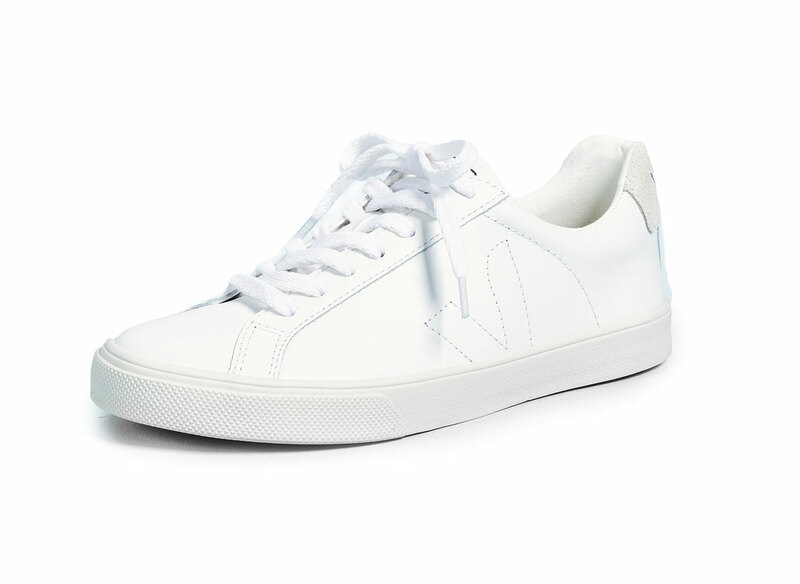 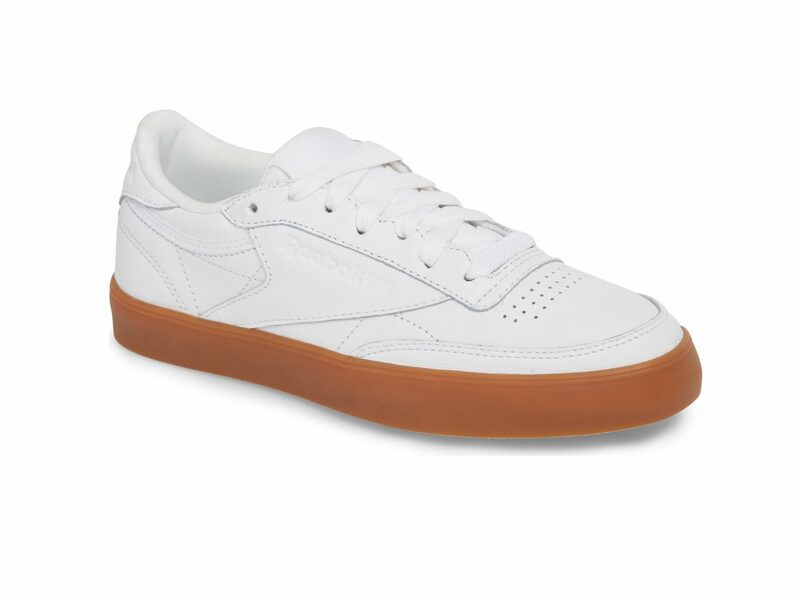 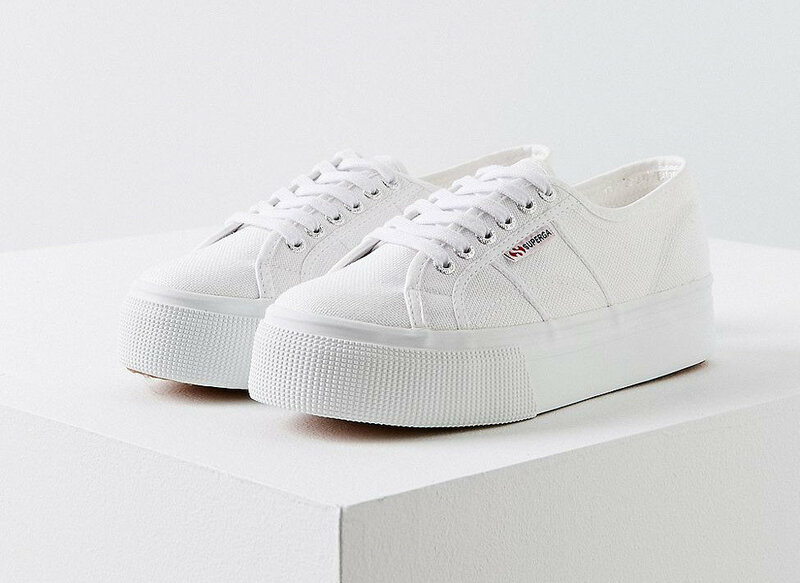 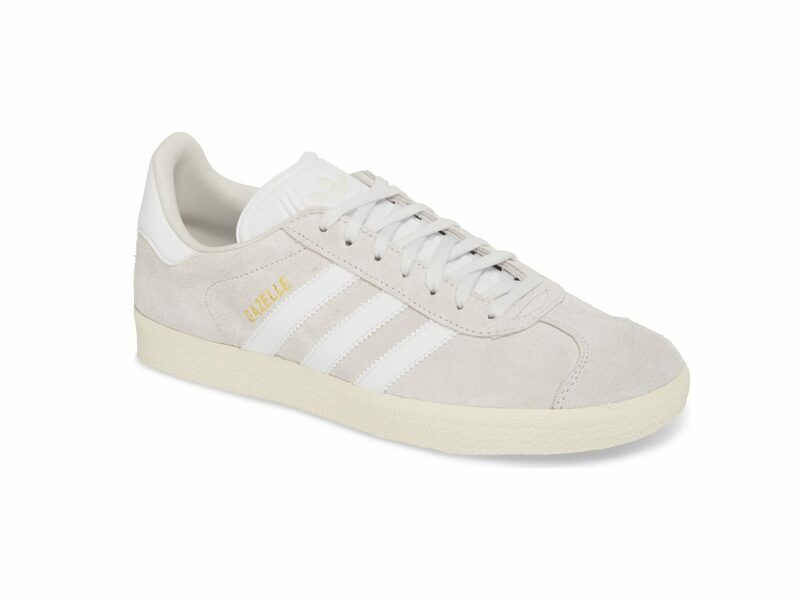 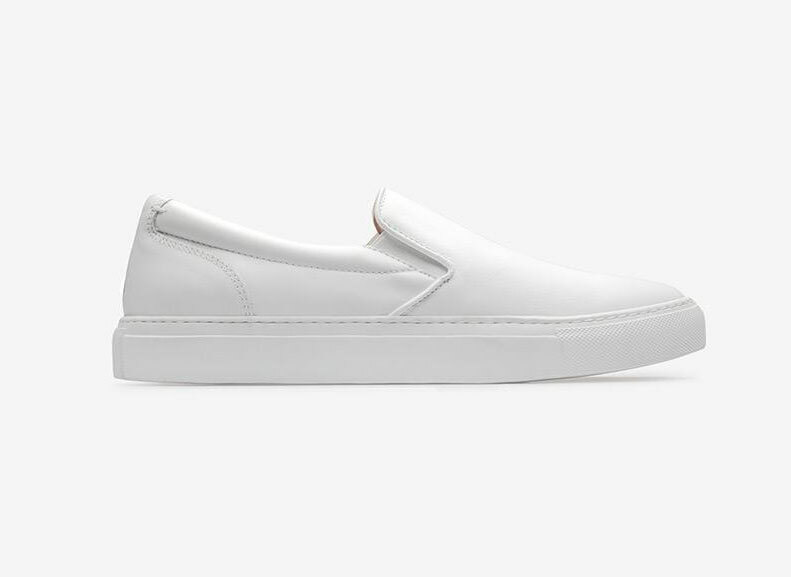 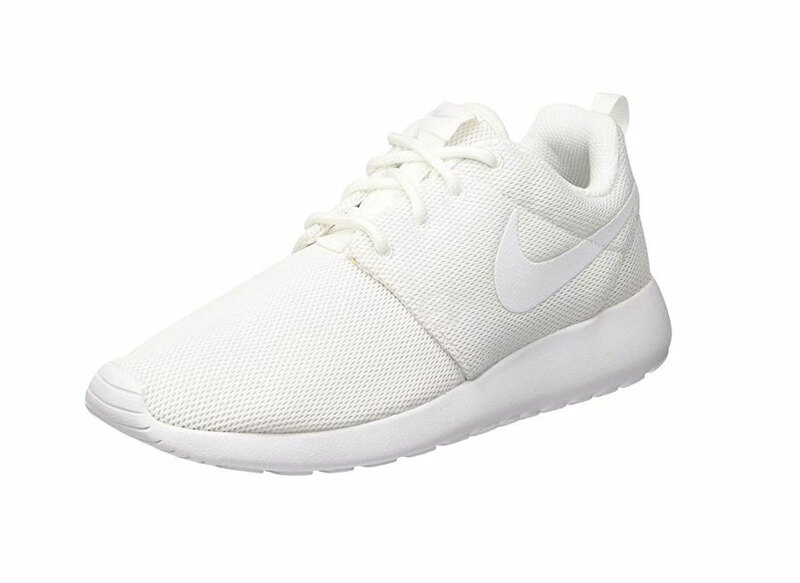 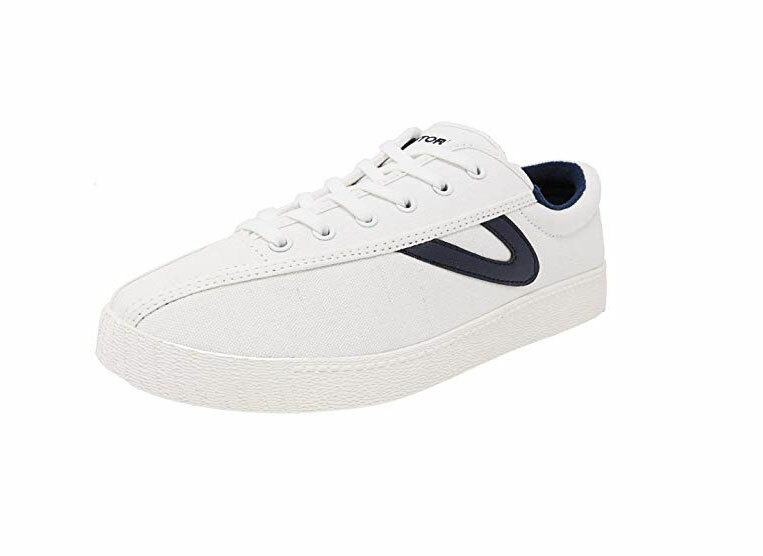 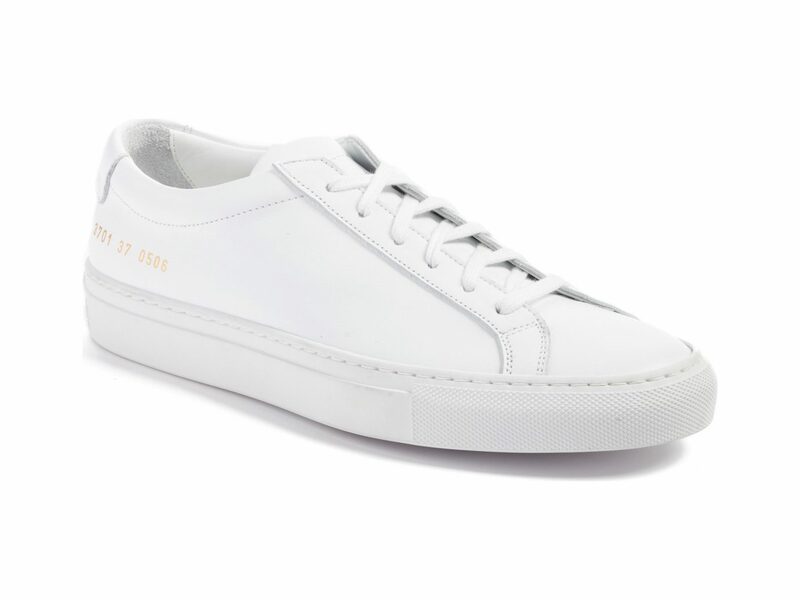 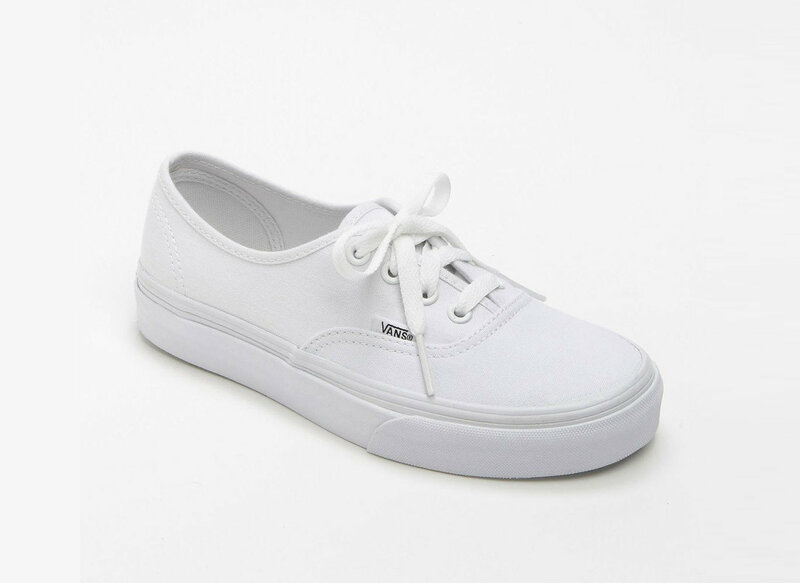 Year in and year out, white sneakers for women are a perennial pick of the fashion set. 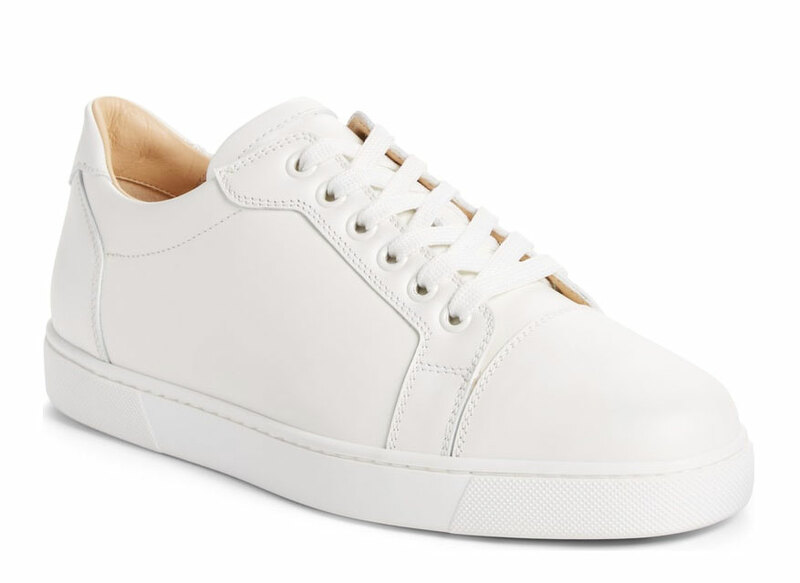 The versatile kicks may require a little upkeep, but we're willing to put in the work as they effortlessly complete any and every outfit. 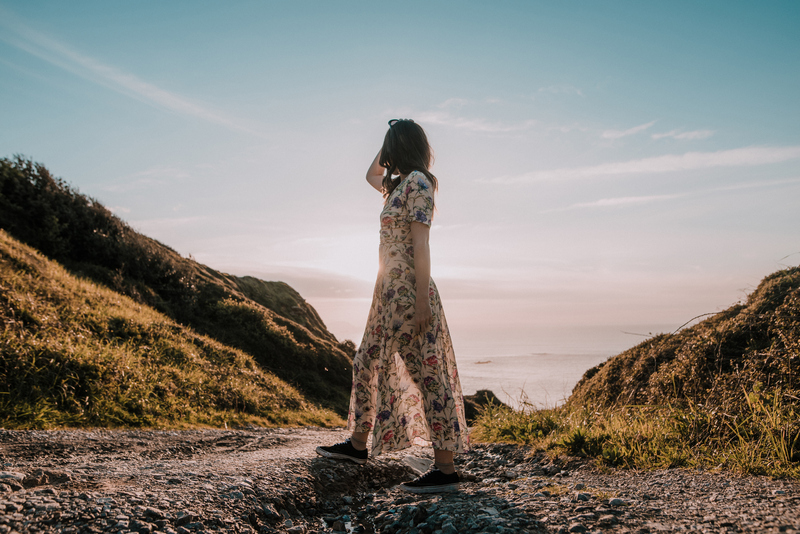 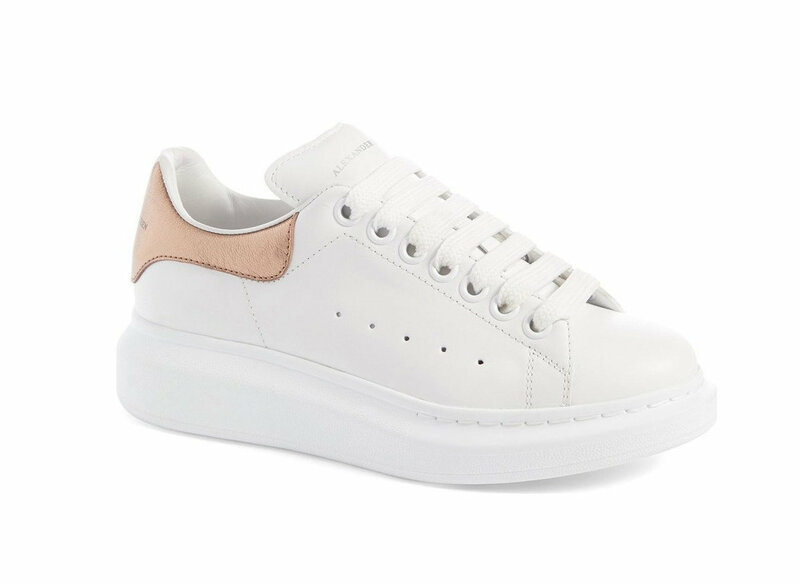 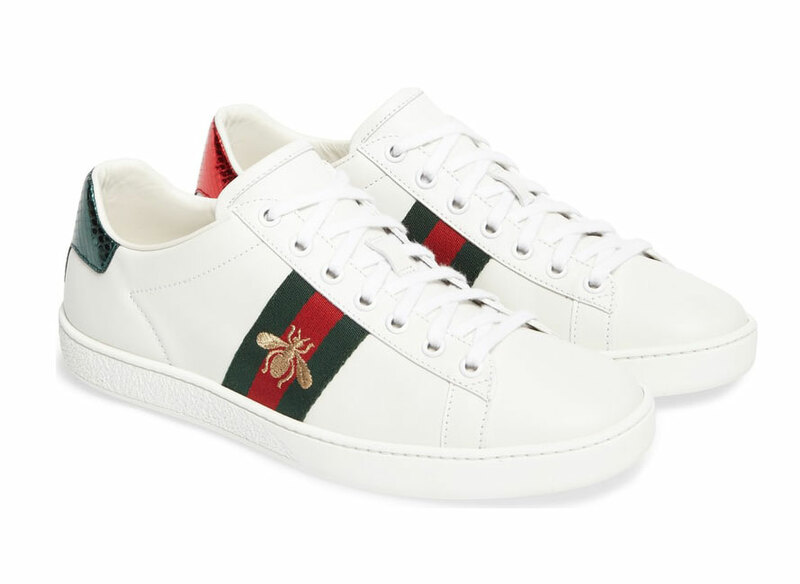 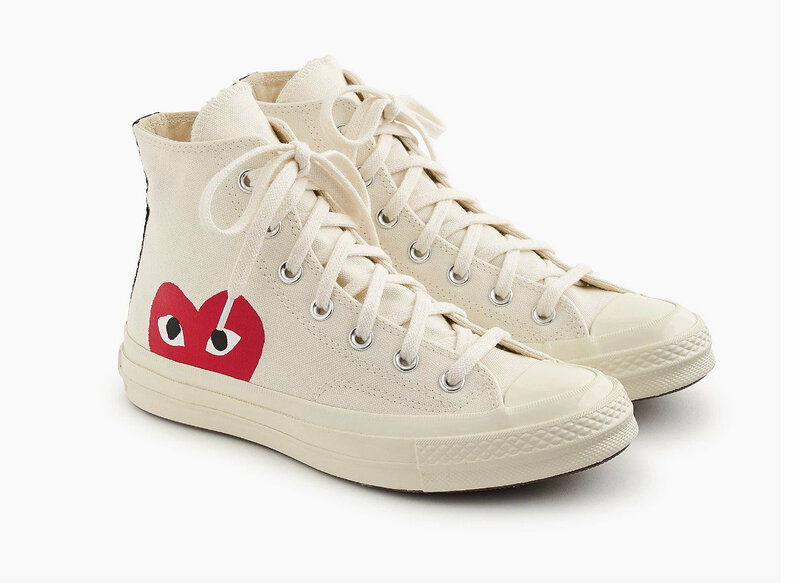 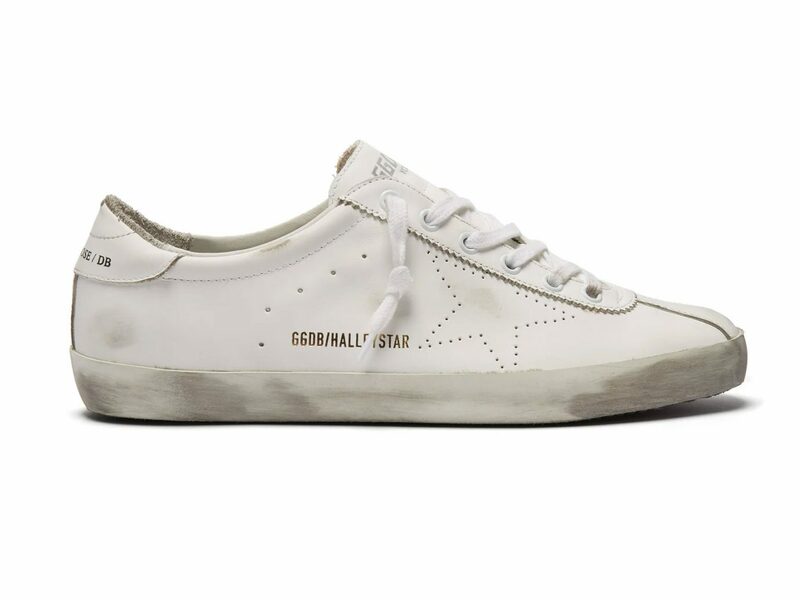 Here, 18 styles—from iconic Chuck Taylor's and Adidas Stan Smiths to high-end Gucci trainers and Alexander McQueen platforms—that you'll find in our closet now.